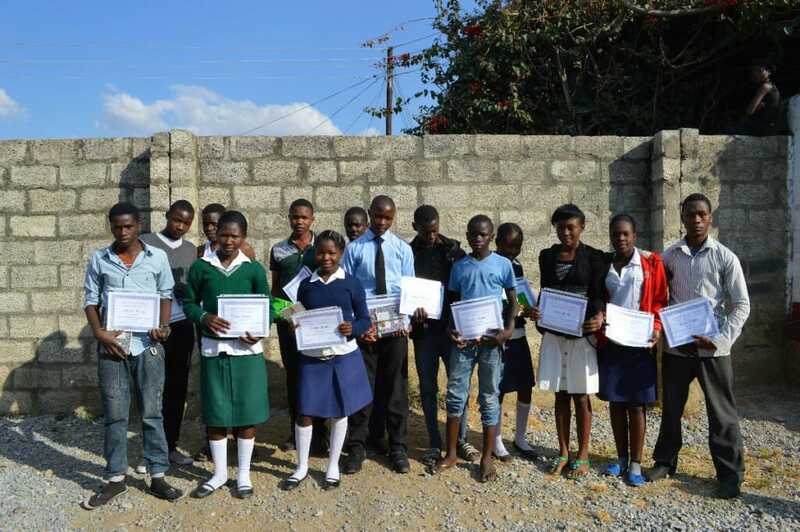 CWB helps expand educational opportunities in primary and secondary school for orphans and vulnerable children affected by the HIV/AIDS epidemic. Over four thousand students have received primary education since CWB began in 2000. These children otherwise would not have been educated and enabled to reach their potential. 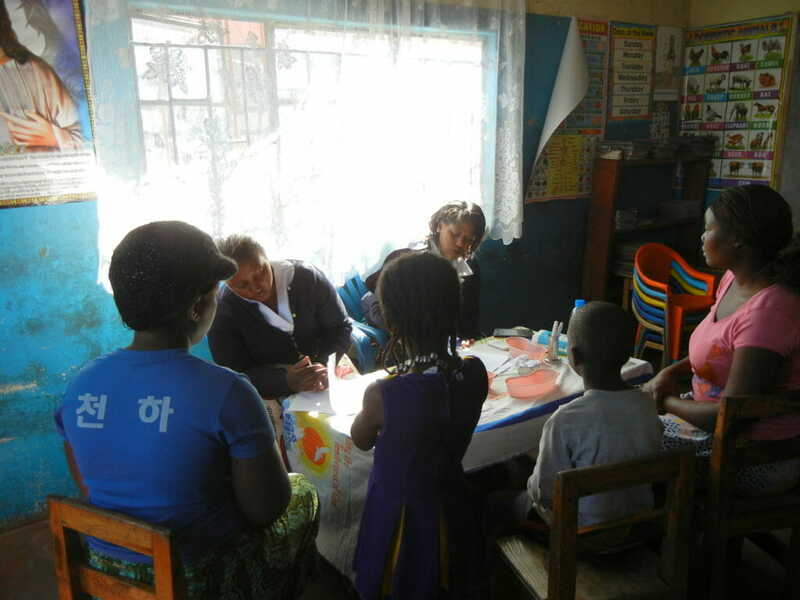 CWB is looking for Partners for these two new schools we are supporting: The Living Hope School and Sekelele Community School. 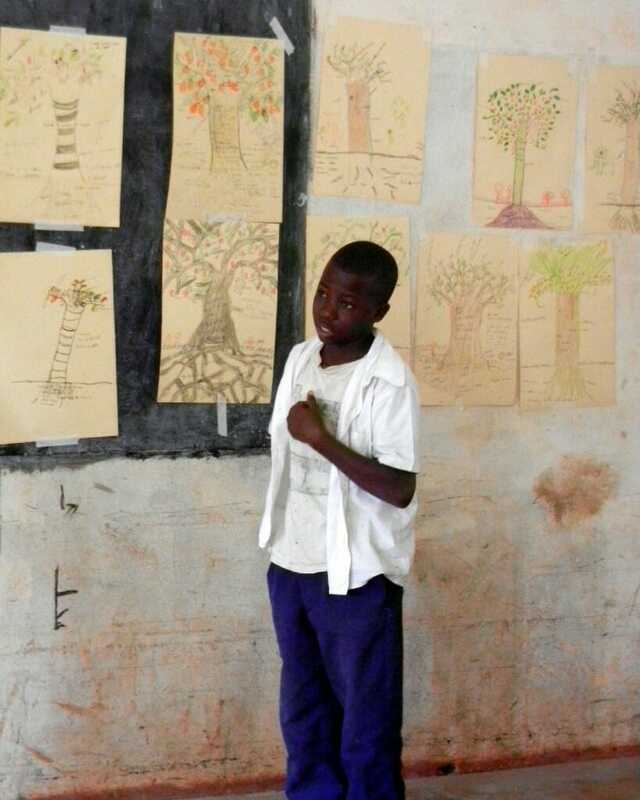 CWB has made it possible for more than 4,000 primary and 300 secondary school students to go to school. 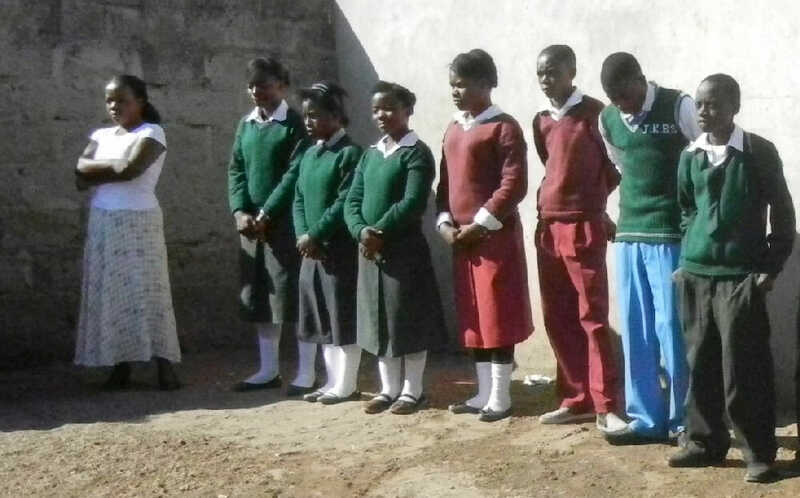 CWB provides textbooks, uniforms, shoes, and other items that students require in order to attend school. 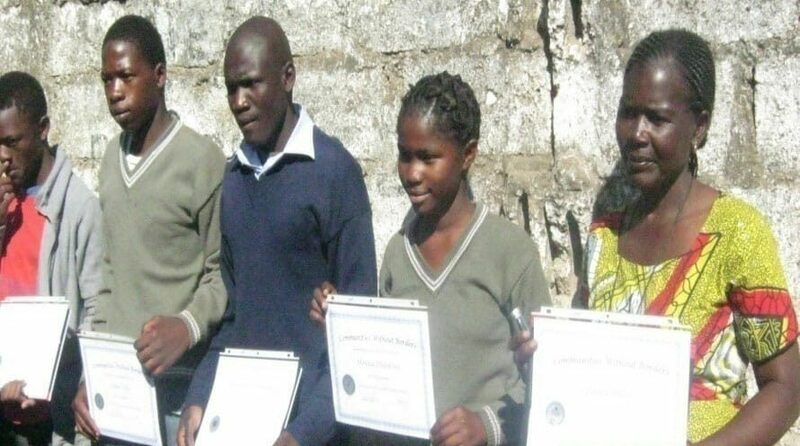 CWB has sponsored over 20 teachers to obtain teaching certificates and diplomas. Teachers from 15 schools have benefitted from continuing education conferences, enabling them to become more effective. CWB’s tutoring programs have enabled 75%-90% pass 7th & 9th grade exams. We know that sick and hungry children can’t concentrate in school, so CWB promotes optimal learning and overall health through good nutrition, disease prevention, and healthier lifestyles. 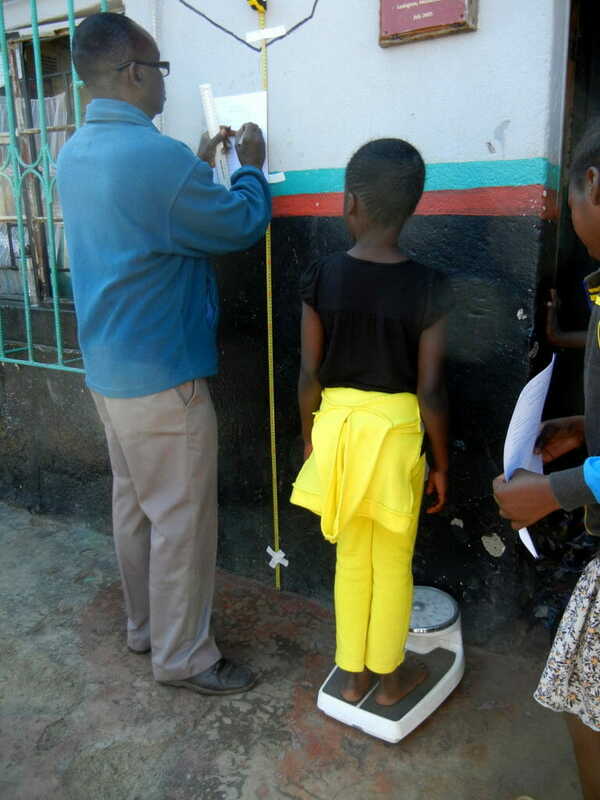 CWB’s Healthy Learners Program provides health screenings including patient histories, physical exams, and measurements for malnutrition. Local health care workers check for schistosomiasis and supply de-worming medication, Vitamin A, BCG and tetanus immunization, treatment of minor illnesses, and referral to clinic for more serious conditions. 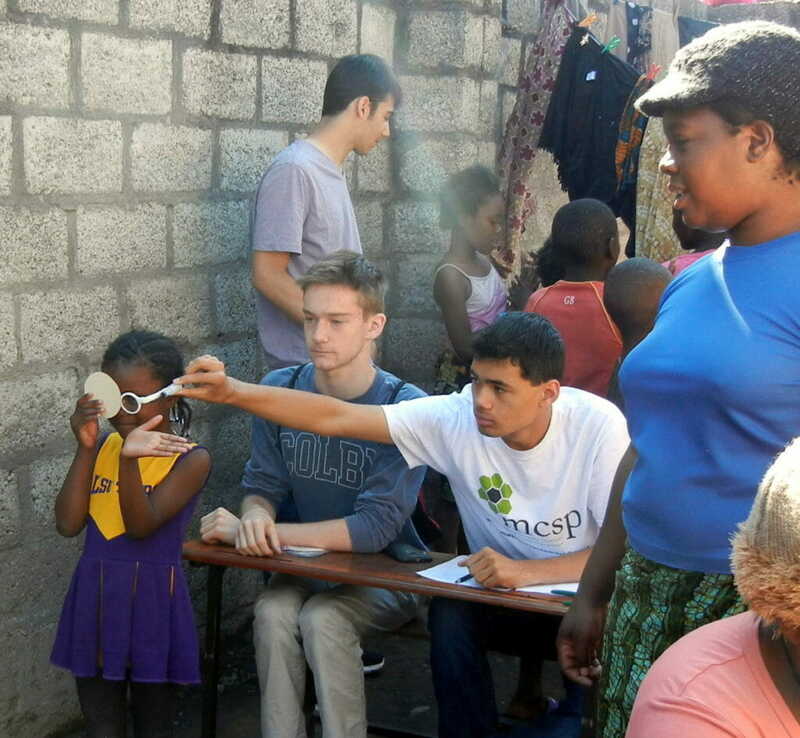 CWB includes vision screenings to test eyesight and supply distance or reading glasses for children and adults. 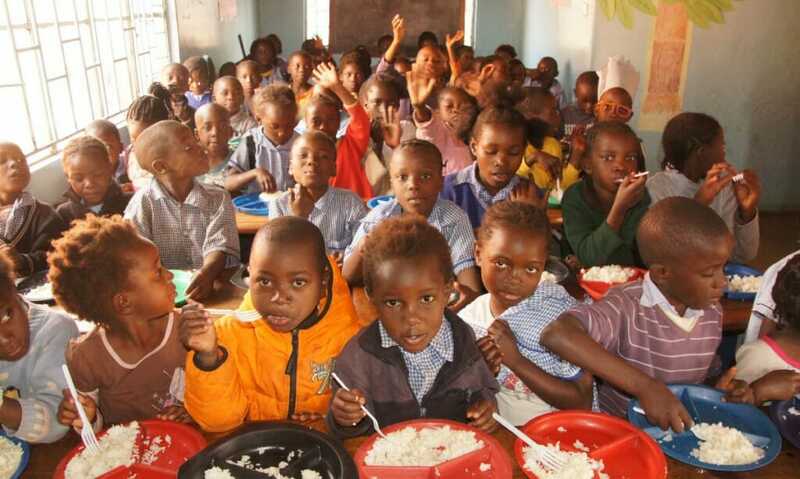 CWB has supported nutrition programs in ten community schools. 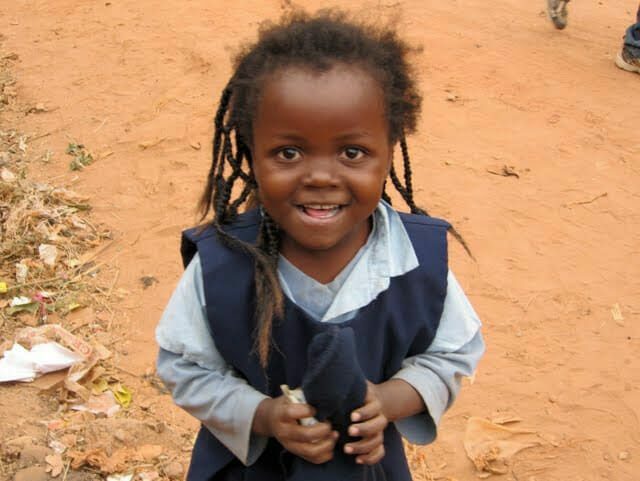 Our sponsored children have all experienced terrible tragedies such as loss of parents, dire poverty, and abuse and neglect by caregivers. CWB helps by providing psychosocial support such as counseling and mentoring to build resilience and help heal emotional wounds. CWB’s Tree of Life psychosocial counseling has helped hundreds of children and adults adjust to the traumas they have suffered. 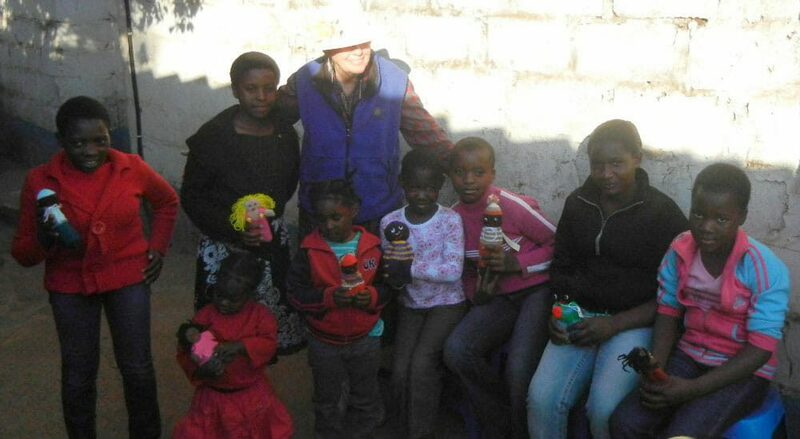 CWB’s cuddle doll project has provided emotional support to many orphans. 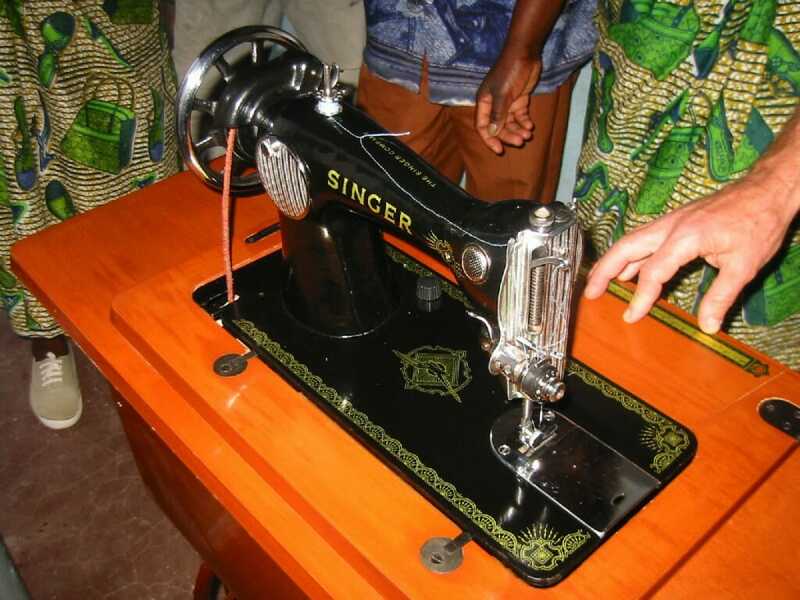 CWB provides materials and training to help children obtain vocational skills and to encourage self-sufficiency. 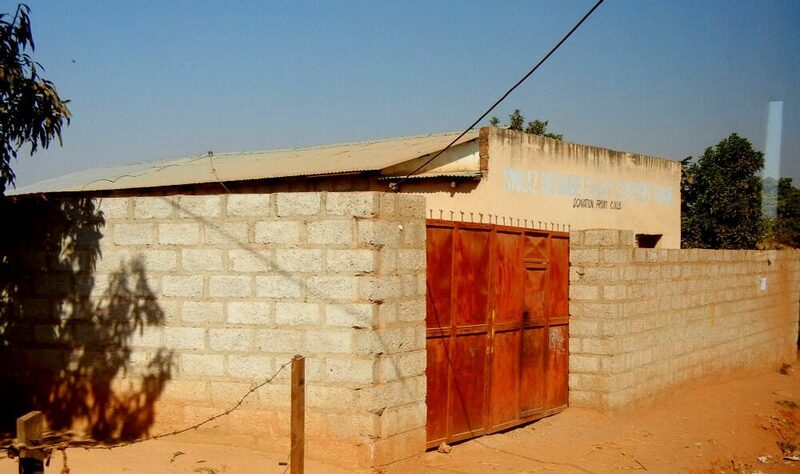 CWB has helped build three schools, a health center, and wells and sanitation facilities. 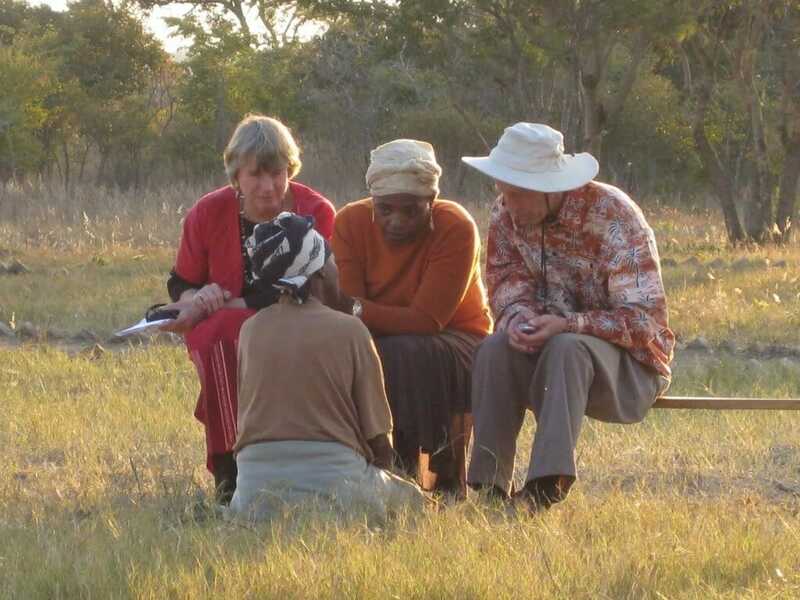 CWB collaborates with community organizations and individuals to understand their needs. 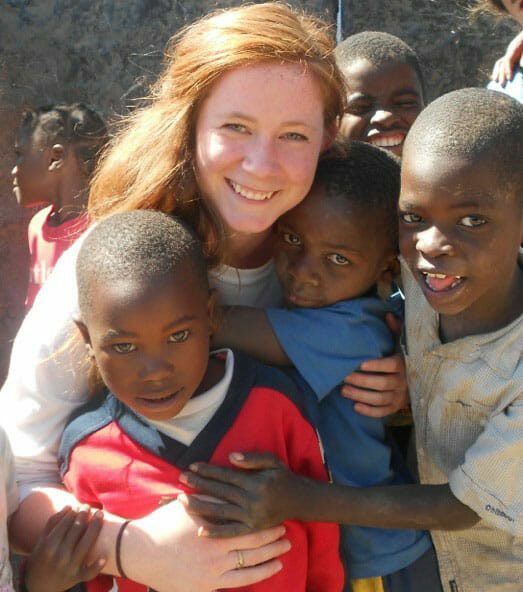 CWB fosters friendships that change lives and promote global citizenship.